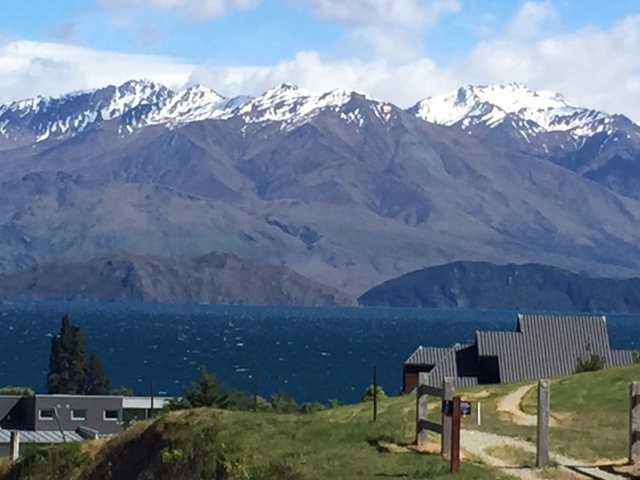 Jackie recently spent 3 weeks in New Zealand with 3 nights in Sydney on the way home and had a wonderful time. She was based in Christchurch but travelled most of the South I sland and saw most of the ‘must see places’. She travelled through Arthurs Pass over to the west coast and stayed in the Glacier town Franz Josef which she thought was lovely. It had an Alpine village feel to it which attracted mostly the younger age group – gap year travellers/back packers. She was pleasantly surprised with the town and would definitely recommend a stay there. 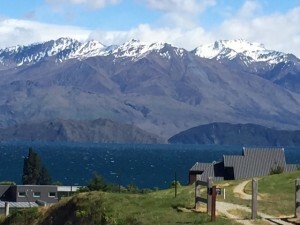 They then travelled back through the centre of the island passing more amazing scenery and stayed at Lake Wanaka before going to historic Arrowtown & Queenstown the following day. Arrowtown is charming and quirky, a delightful gold rush village nestled below the beautiful peaks that surround the sparkling Arrow River. The heart of its history is Buckingham Street, a procession of small town heritage buildings that stretches into a tree-lined avenue of tiny miner’s cottages. The buildings in this lovely precinct house shops, galleries, bars, and restaurants – many classy, most individual, not one from an international chain. It is a wonderful place to browse, enjoying the dining, the shopping, and soaking up Arrowtown’s lively heritage. 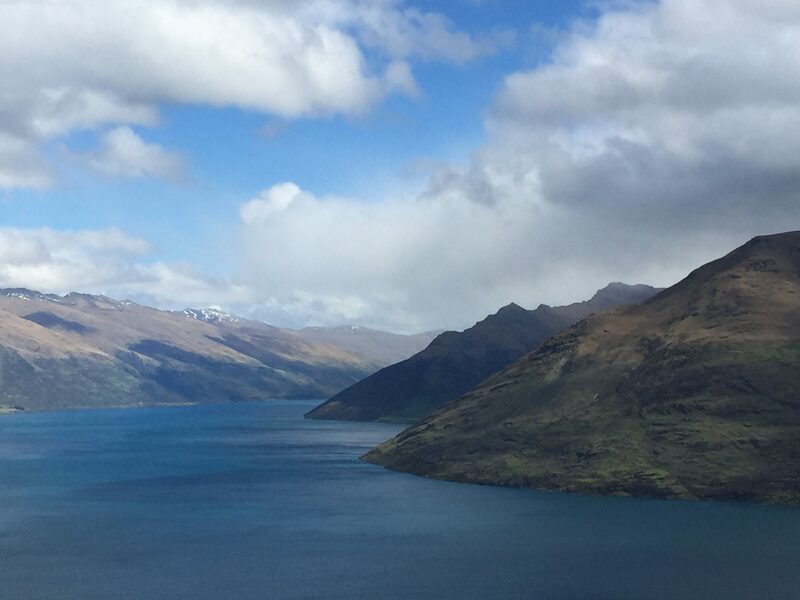 Queenstown is the ‘Adventure Capital of New Zealand’ and one of the most popular tourist destinations in the country. Queenstown is built around an inlet called Queenstown Bay on Lake Wakatipu and surrounded by beautiful mountains including The Remarkables, Cecil Peak, Walter Peak, Ben Lomond and Queenstown Hill. Named because it was ‘fit for Queen Victoria’ it is a four season alpine and lake resort experiencing hot summers and crisp, clear winters. It is popular with thrill-seekers for activities such as bungy jumping, jet boating, white water rafting, canyoning and parapenting. Even though this is the fourth time she has been to the country she had never visited the Nelson/Abel Tasmin National Park area and is delighted that she got to spend a long weekend there this time as she loved it! It is such a pretty place with supposedly the most sunshine that it is definitely on her ‘Must See’ list now. They spent a day in the Park where they took a boat from Kaiteriteri to one of the beaches and arranged for it to pick them up later further down the coast where they walked to after a lazy lunch. Alternatively, you can arrange to kayak between the beaches rather than walk (she wished she’d done that!). 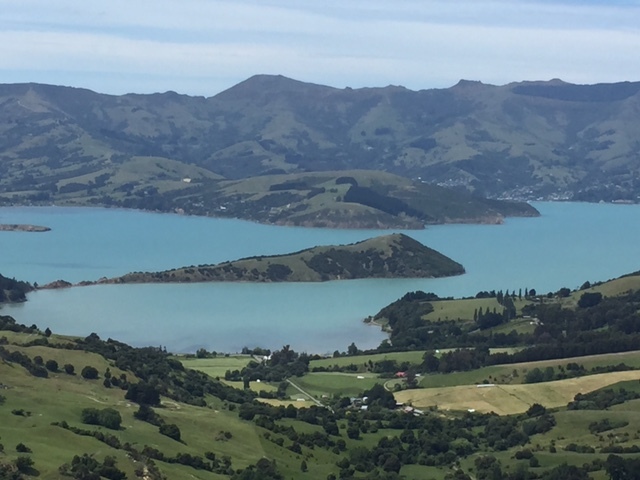 During their time they also visited Akaroa, saw Whales at Kaikoura and of course the city of Christchurch which is slowly but surely recovering after the earthquake. 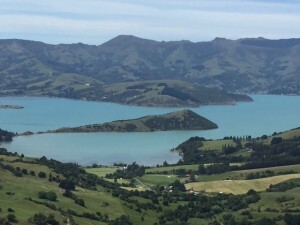 If you’d like to talk about a trip to New Zealand, feel free to call in. Error: Error validating access token: Session has expired on Monday, 01-Apr-19 06:23:33 PDT. The current time is Thursday, 25-Apr-19 23:27:29 PDT.